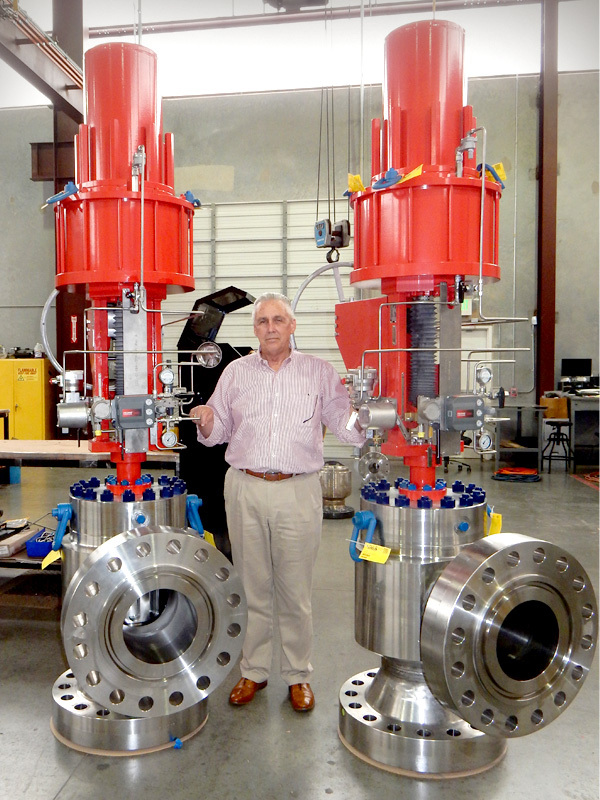 N-Line Valves provides engineered flow control solutions for upstream oil and gas production. Control Chokes and Valves are available in a full range of materials and configurations size 2″ to 16″ and pressure classes ASME 600 to 2500, API 2,000 to 20,000. To be a global leader in Control Choke and Axial Flow Control Valves, through its portfolio of quality engineered products with the best value and most competitive life cycle costs. Founded in year 2000 by experienced Oil and Gas personnel, N-Line Valves saw the initial creation of a range of severe service control chokes and patented their first Axial Flow Control Choke. The company achieved their API 6A and 17D monograms in 2004 and continued to design and manufacture high pressure chokes to major customers. In 2002, N-Line Valves achieved a milestone on securing a major order to design and supply all choke valves for Shell / BP Nakika Project. The company was acquired by Valves.Com Pte Ltd, a Singapore-based valve distribution company. With this acquisition, N-Line Valves have established a Global presence with offices in Europe, Singapore, Indonesia and China. N-Line Valves Inc’s manufacturing is located in a modern facility in Stafford, Texas, audited and certified to API 6A, 17D, Q1 and ISO 9001 Quality Management System requirement.